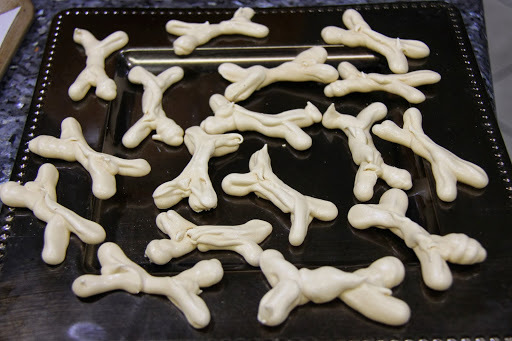 A meringue based halloween treat.I piped them to make them look a little gruesome.If you want plain bones,use a bigger nozzle in your piping bag. 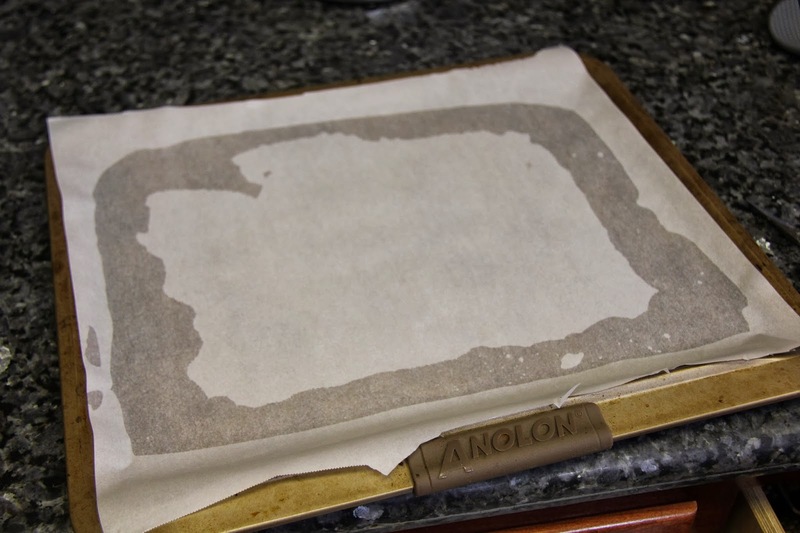 1.Preheat oven to 200F.grease and line baking sheet. 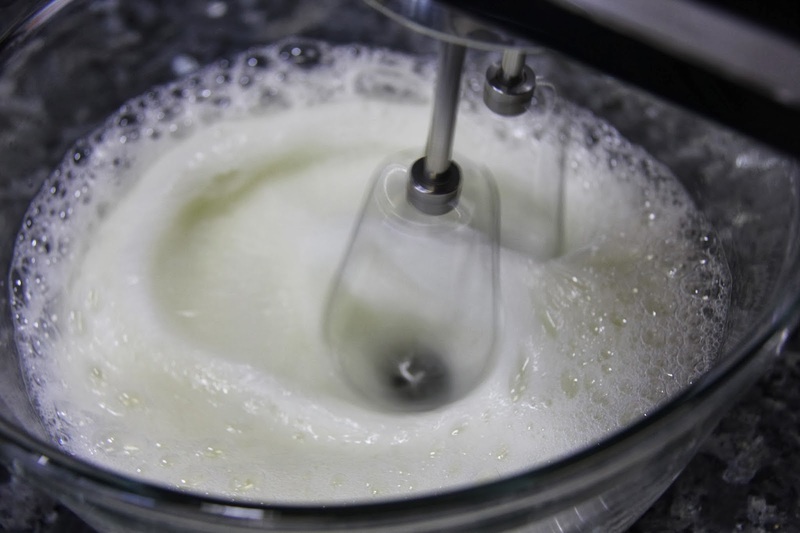 2.Take the egg whites in a bowl, Add the cream of tartar and beat them together until they form stiff peaks. 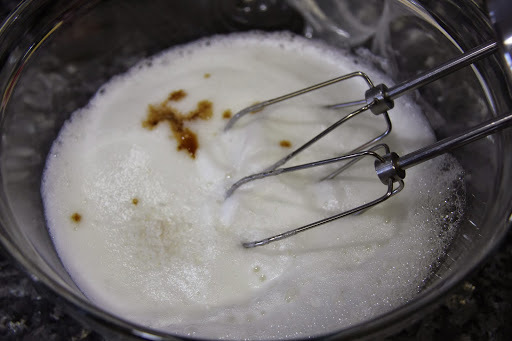 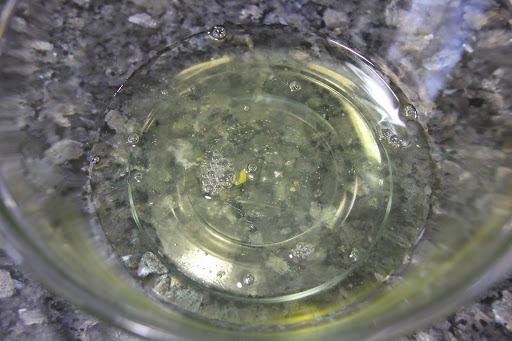 3.Add the vanilla essence and sugar 1/4 cup at a time until it is well combined. 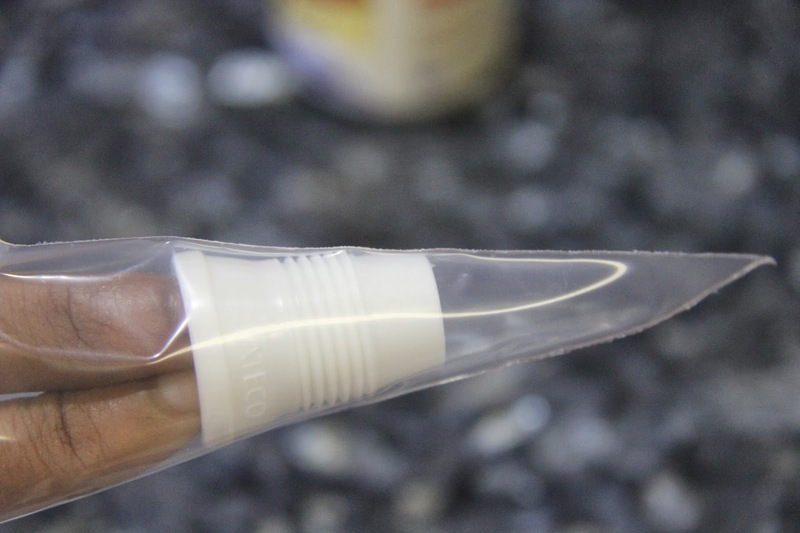 If you take a little in your fingers and rub them together you shouldn’t feel any granules. 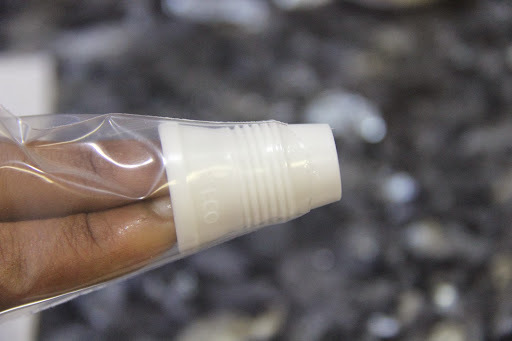 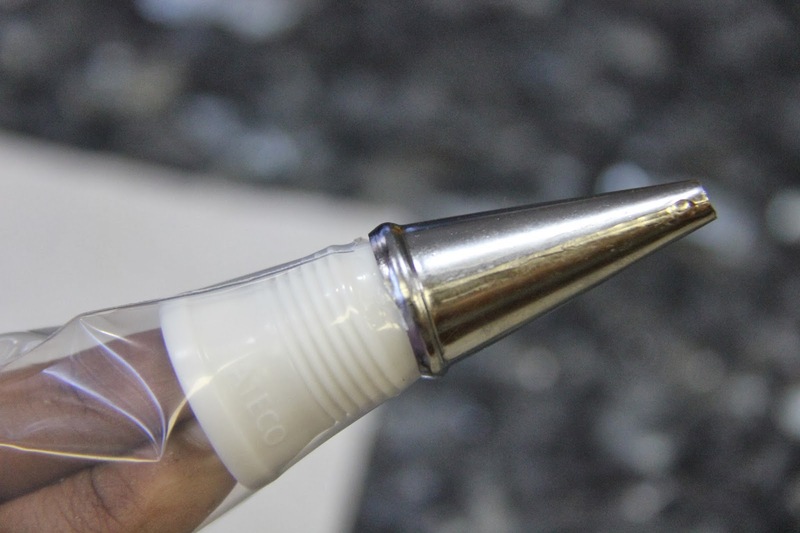 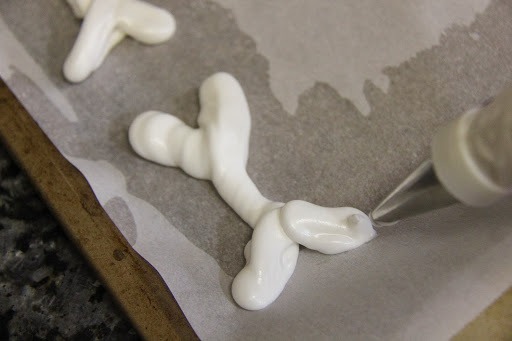 4.Take a pastry bag, fit it with a round nozzle and fill it with the meringue. 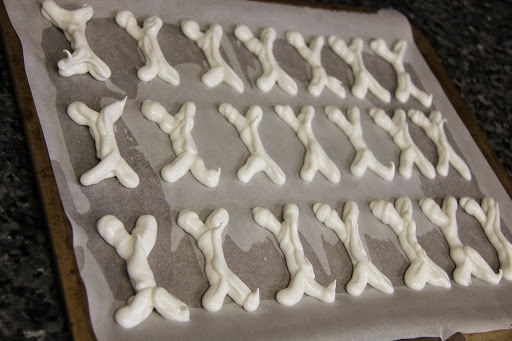 5.With the pastry bag pipe a letter ‘Y’ and then an inverted v at the bottom to form a bone shape. 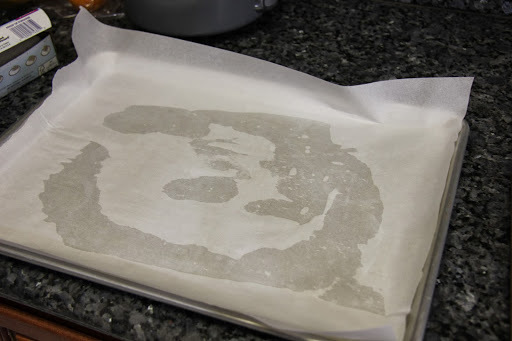 6.Bake for about 2 1/2 to 3 hours. 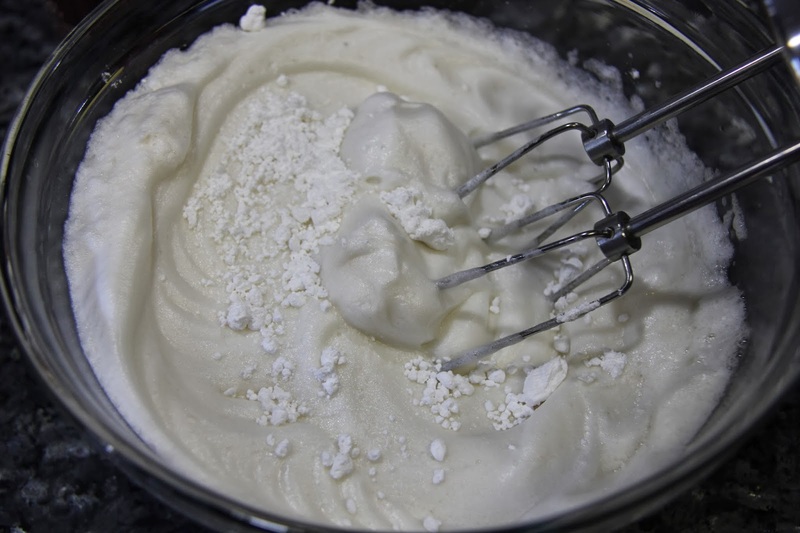 Do not over whisk the meringue or your bones will be a bit soggy. 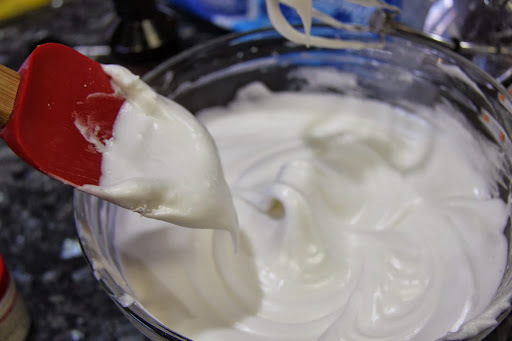 Do not use higher temperatures as your meringue might burn before it gets cooked. 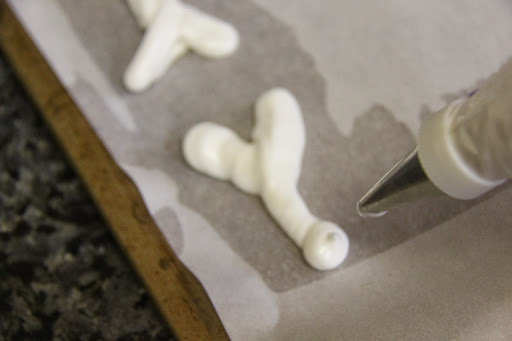 You can shape any type of cookies using this meringue mixture,if you are teaching your little ones alphabets you can shape out alphabets and teach them using the baked meringue.